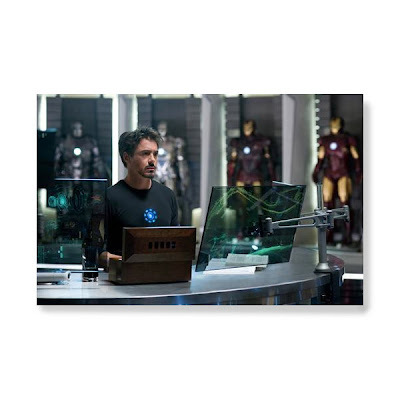 USAToday has an article out that shows us the first pic from Marvel Studio's big 2010 summer blockbuster. I like the progression of Suits in the background. Suits? Get it? Seriously, I'm looking forward to this as Downey Jr. is one of the best actors out there.